Alcoholism is a widespread disorder characterized by compulsive and uncontrolled consumption of alcohol. The impact of repeated heavy use of alcohol can be devastating. Possible implications include cirrhosis of the liver, pancreatitis, epilepsy, and damage to the nervous system. Currently, very few pharmaceutical interventions are available to help prevent alcohol consumption. Biomodels uses the Drinking in the Dark (DID) mouse model of alcoholism. 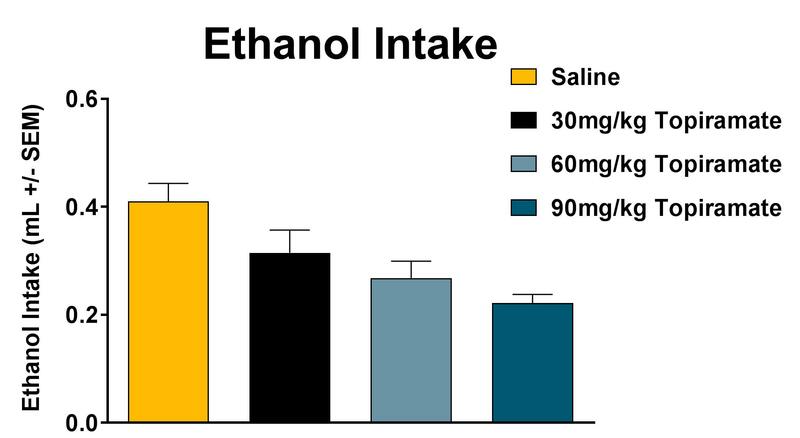 In this model, C57BL/6J mice voluntarily drink ethanol to intoxication when access is limited to a few hours during the dark cycle.. Currently prescribed alcoholism medications, acamprosate and naltrexone, have been shown effective in the DID model. Biomodels has studied the effect of topiramate, an anticonvulsant drug with successful clinical data for alcoholism, in the DID model. 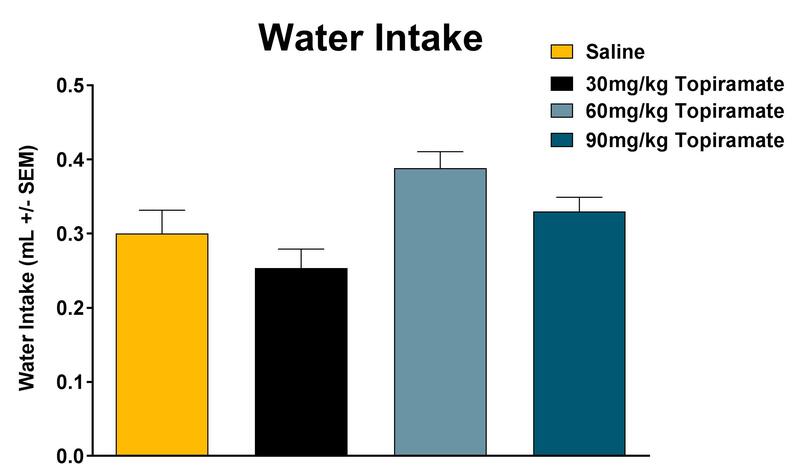 The results showed that topiramate is effective in reducing alcohol intake, but not water or saccharin intake.